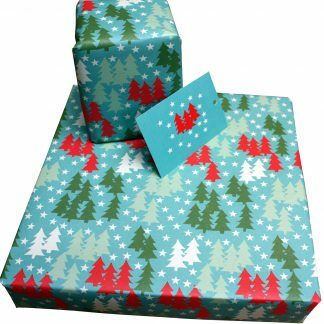 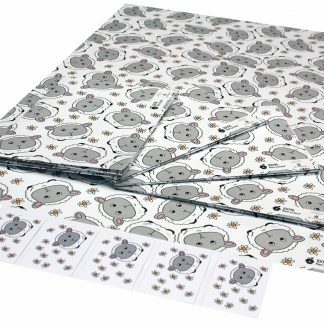 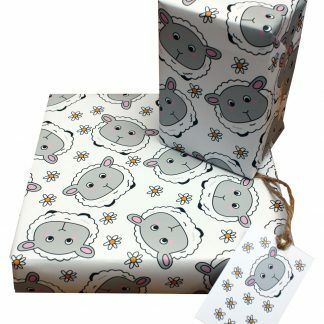 We produce beautiful 50cm x 70cm gift wrap on 100gsm paper, A6 and square greeting cards (blank inside for your own message) on 350gsm card and A5 notebooks with 88 pages of 90gsm writing paper (plain or lined). 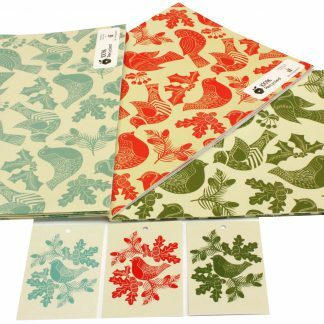 We only use 100% recycled post-consumer waste unbleached pulp and environmentally friendly vegetable-based inks in all of our products and they are themselves fully recyclable. 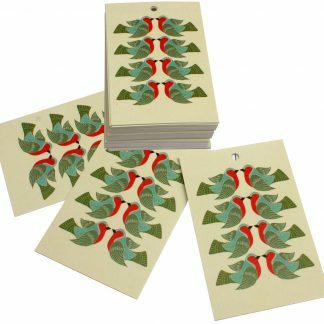 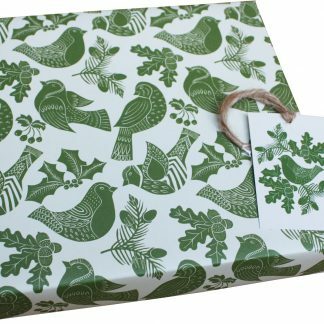 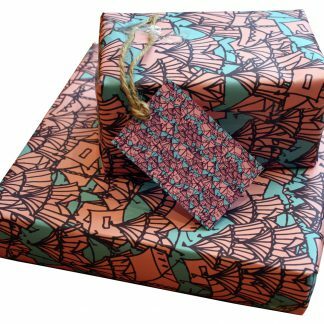 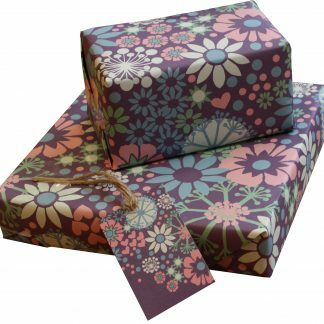 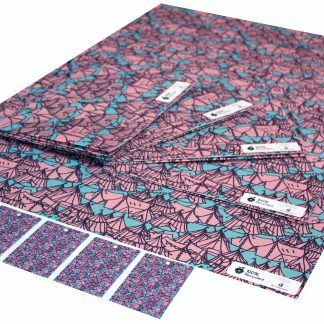 Re-wrapped was founded in 2011 and specialises in designing and producing a range of top quality wrapping paper and other products, made solely from 100% recycled unbleached paper and vegetable inks. 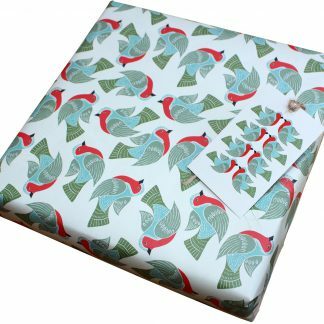 The idea for Re-wrapped started when we wanted some high quality recycled paper to wrap a few presents for friends and family and realised how hard it was to find. 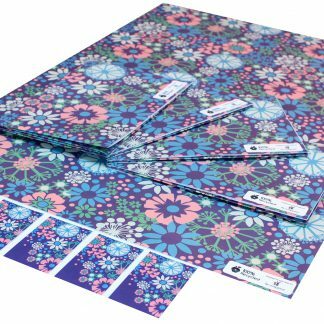 So we decided to create some designs of our own, source some high quality recycled paper and find a printer who shared the same environmental beliefs as us.